Apple’s latest features don’t always make it to all of the company’s products. Here are three examples that should make the jump from one platform to another. Every year, it seems like Apple comes out with at least one significant new implementation of technology. The issue is that it isn't always distributed evenly across the company's product line-up. Even devices that seem like they could benefit from Apple's latest and greatest additions often get left out in the cold. That's particularly frustrating, given that one of Apple's strongest selling points in recent years has been how well all of its technology works together across hardware, software, and services. Bringing that kind of relationship to its devices really emphasizes the idea of the ecosystem being a whole, instead of independent platforms. With the addition of Touch ID on the new MacBook Air, Apple's firmly brought its Mac laptops in line with the iPhone...circa 2013. Touch ID is a great technology, and it's potentially even more appropriate on the Mac, where your fingers are usually on the keyboard. 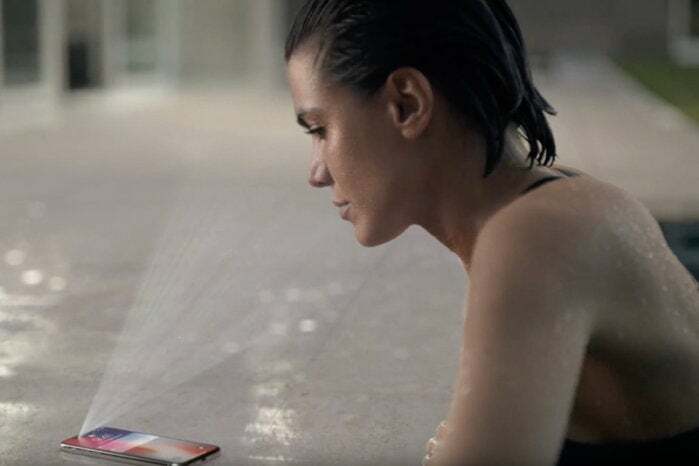 But anybody who's spent time with a Face ID device has experienced the joy of unlocking it or logging into an app or website by doing nothing more than looking at it. It's pretty clear that Face ID is the way of the future. Touch ID is useful on Mac laptops, but it feels like Face ID is a better solution. Some have suggested that the lids of Apple's portable computers are too thin to contain all the hardware needed for the Face ID system. Even if that's the case, though, that wouldn't seem to be an issue on the iMac, which has much more breathing room to work with. Adding Face ID would also solve the problem of Apple's most popular desktop Mac not having any biometric authentication, given that Touch ID has so far been limited to machines with built-in keyboards. That lack is a bummer, especially when it comes to features like using Apple Pay on the web. Frankly, the Mac desktops deserve to jump ahead for once, instead of the laptops always being the ones to get the flashiest new features. I'm going to keep banging on this drum until Apple listens to me: I want to use the Apple Pencil on my iPhone. And it's not just the Pencil I want, but support for the same magnetic charging and mounting capabilities as on the latest iPad. Maybe I'm alone in this, but I suspect not. 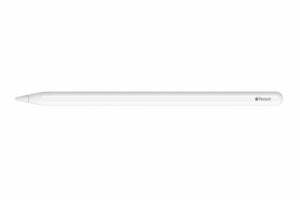 Apple Pencil support on the iPhone? Yes, please. Most people probably aren't going to be doing quite as much drawing on an iPhone as on an iPad. But that's not to say that sketching and artwork are the only uses for the Apple Pencil. With a little work on the software side, it could be a powerful note-taking tool. And getting the Pencil into the hands of more users might encourage third-party developers to find new and innovative ways of using it in their apps too. I realize that a stylus for a phone might still look, in the infamous words of Steve Jobs, like the company blew it. But if Apple can create a stylus for the iPad and convince everybody that it's the best thing since a sandwich loaf, then it can surely go the extra mile and add support to the iPhone. If the expense or engineering are too tricky, I would even be willing to sacrifice 3D Touch for Apple Pencil support (assuming Apple adds the Haptic Touch feature it pioneered in the iPhone XR). Yep, it's the big one—and probably the most contentious. Frankly, technology is about touch these days. 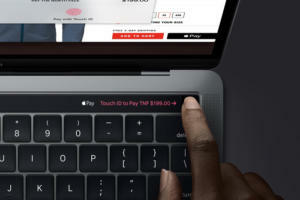 While I wouldn't suggest that touchscreens should replace the pointing device and keyboard on the Mac, I think it could bring a whole new dynamic to Apple's laptops and desktops. Sometimes there really isn't a substitute for directly interacting with data onscreen. And, unlike the TouchBar, it brings the touch interface together with the display, rather than cordoning it off into its own little playpen. 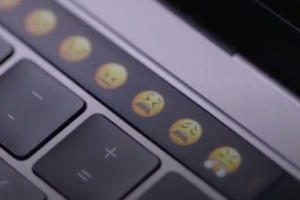 No, not a Touch Bar. A touchscreen. With Apple's work on bringing iOS apps to the Mac with little, if any, alteration, the idea of a touchscreen Mac has earned even more credence. Those apps, after all, are already designed for touch interaction. Going forward, if the company is pushing a unified app development framework that encourages developers to design apps that can work across both platforms, it will be much easier if both platforms have the option of similar user interaction models. Apple's done so much to push the use of touch interfaces that it seems a shame the Mac is left out. I know I've succumbed to the temptation to reach up and touch something on my MacBook's screen, only to catch myself. And yes, nobody likes fingerprint smears all over their screens, but given that we deal with that everyday on the other touchscreen devices we carry, it seems like it's a surmountable challenge. If that's the biggest problem that has to get worked out, then, well, we're in pretty good shape.